This Term our topic is Perishing Poles! Our teacher is Mrs Ford and we have Mrs Watling, Mr Reeves and Mrs Dodd supporting our learning throughout the week. On Wednesday 14th November, we held a special remembrance service at school. 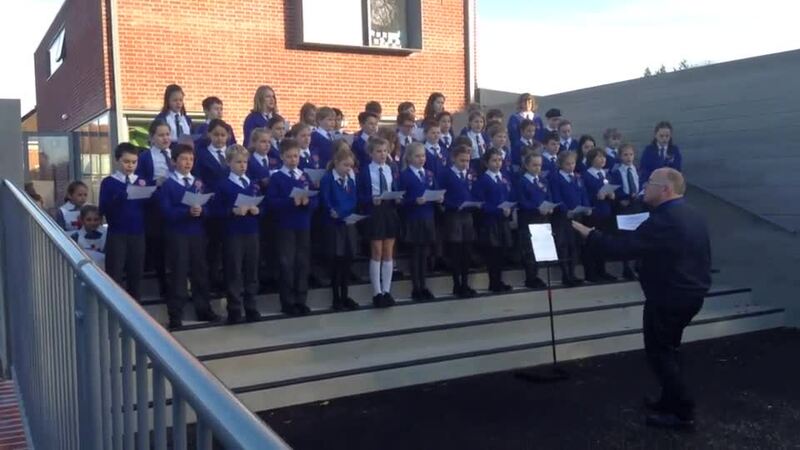 Year 5 and 6 have been working together to learn a song of remembrance. Please click on the video below to see our performance.